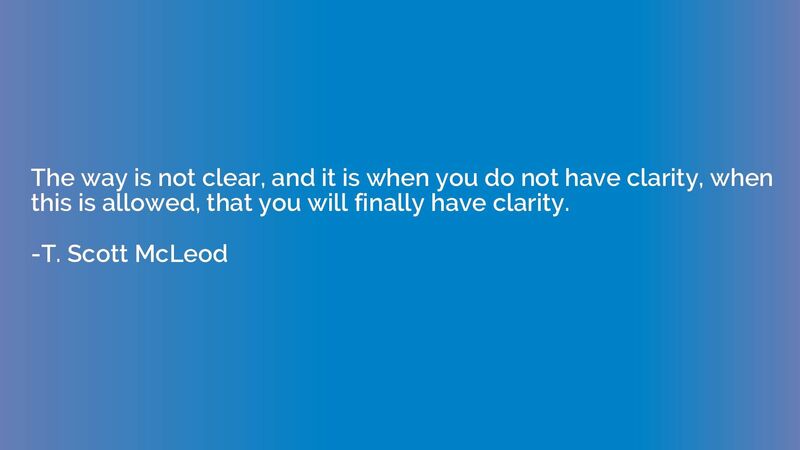 The way is not clear, and it is when you do not have clarity, when this is allowed, that you will finally have clarity. 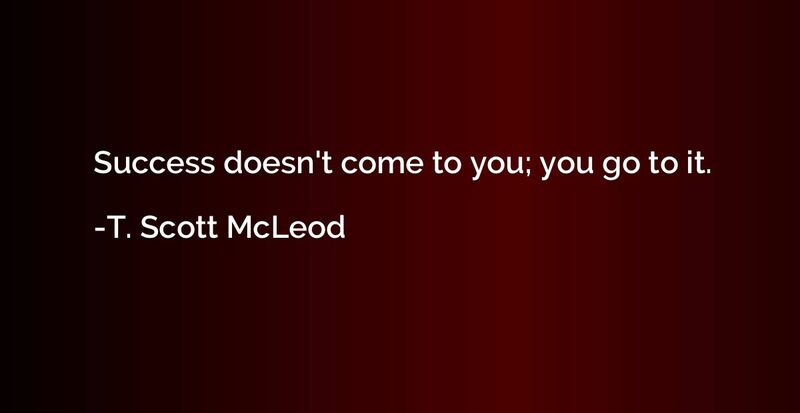 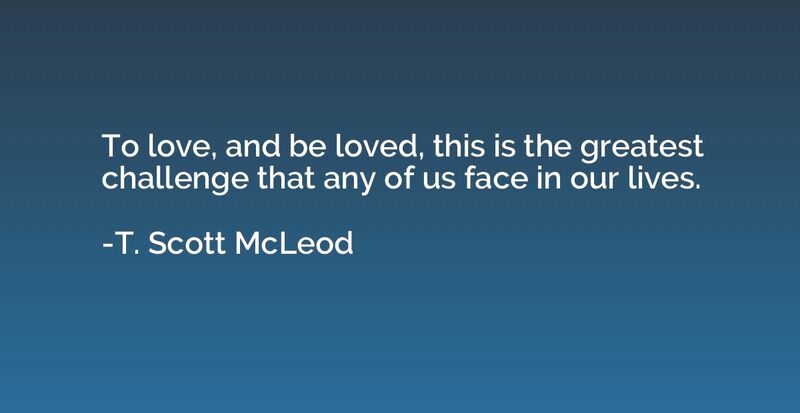 To love, and be loved, this is the greatest challenge that any of us face in our lives. 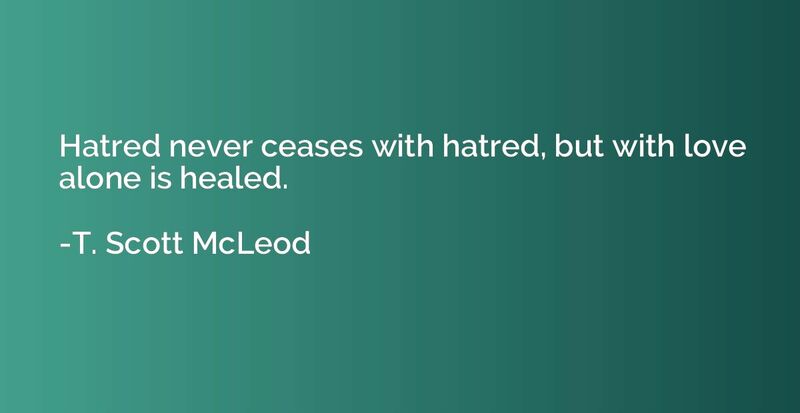 Hatred never ceases with hatred, but with love alone is healed. 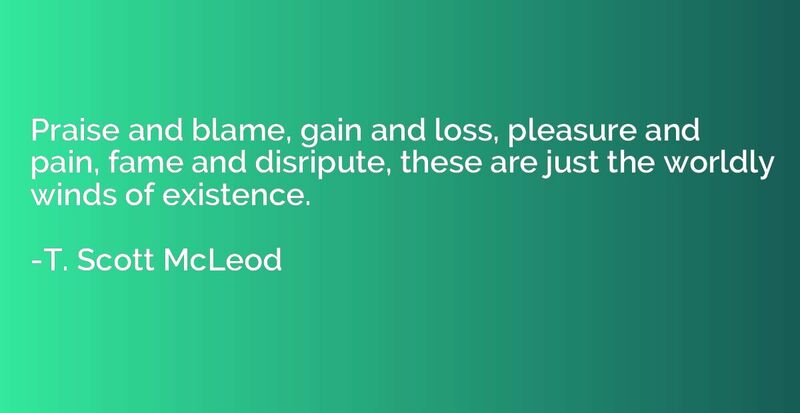 Praise and blame, gain and loss, pleasure and pain, fame and disripute, these are just the worldly winds of existence. 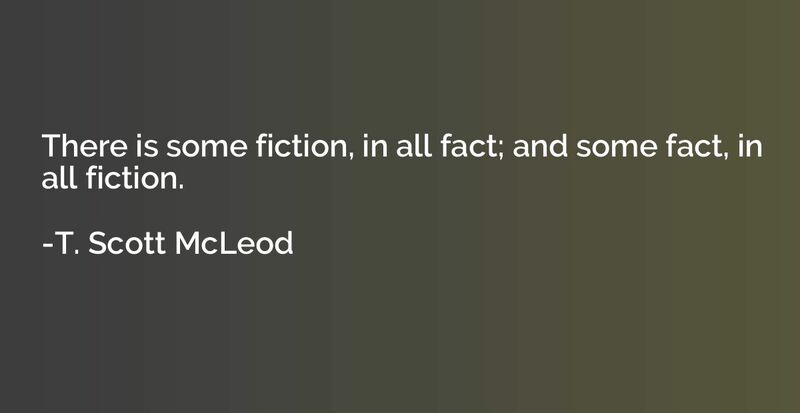 There is some fiction, in all fact; and some fact, in all fiction.